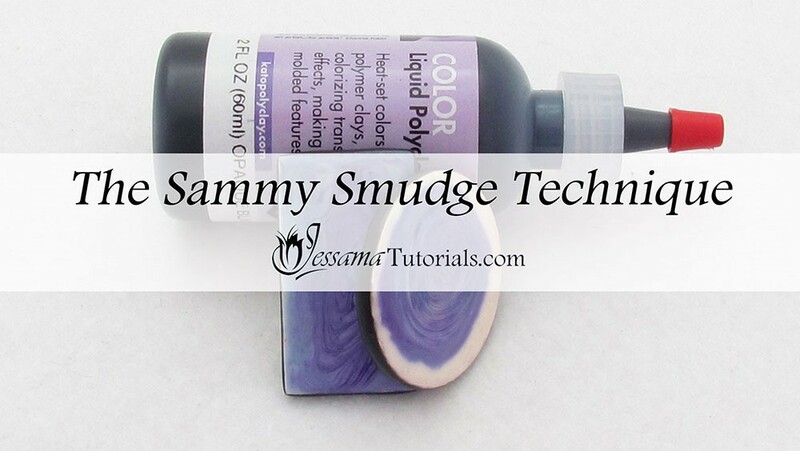 The Sammy Smudge technique is a great way to finish off the sides of your polymer clay pendants. 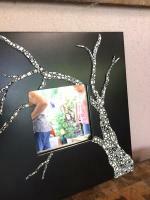 It limits the amount of sanding needed along the sides and gives a wonderful shiny finish. 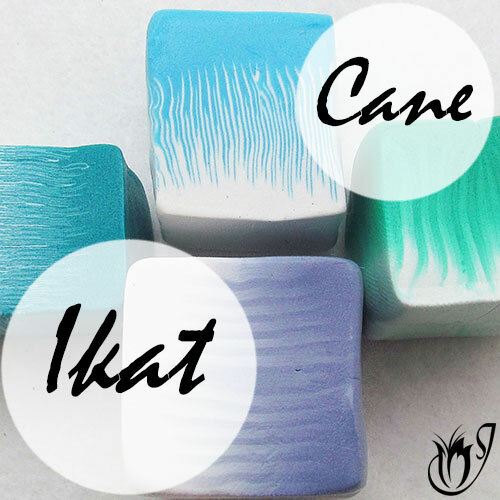 Using liquid polymer clay to clean up the edges of your polymer clay may sound tricky, but it’s really quite simple as long as you follow a few basic steps. This technique is best used on top of the Jessama Smear to give a shiny finish. If used on its own, the liquid polymer clay can sometimes leave areas exposed and you will end up with a bigger mess than you started with. 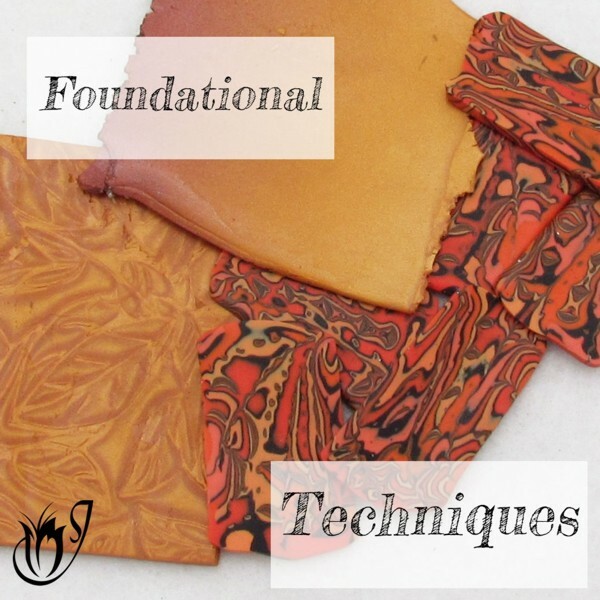 You can use metallic or opaque liquid clays for this technique. Translucents won’t work as they won’t cover up the flaws. To start you’ll need a project that has already been finished off with the Jessama Smear. See my Jessama Smear Tutorial if you haven't used this technique before. 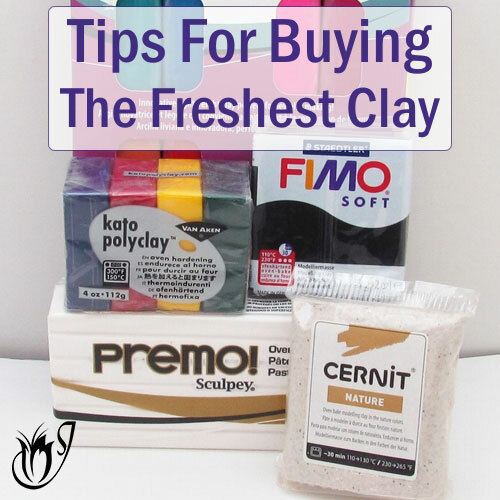 You’ll also need some liquid clay. 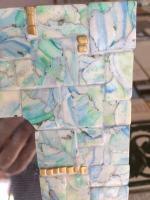 Metallic or opaque liquid clays work the best. 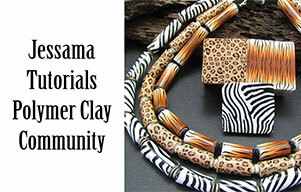 Today I’ll be using black liquid clay from LindasArtSpot.com. Take your pendant and drip a drop of liquid clay onto the side. Smudge that along the side of the pendant until you’re out of liquid clay. Add another little drop and continue until you’ve covered the sides of the pendant. Put your pendant in the oven immediately otherwise the liquid clay will run. Bake for a half an hour at your brands recommended temperature. After baking the liquid clay coverage should be nice and even. If you see areas that have runs or drips, you put too much liquid clay on. You only need a tiny amount for each bead. 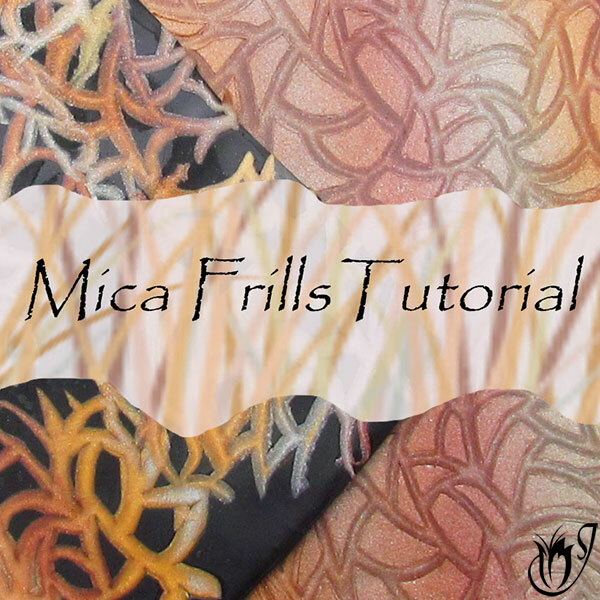 See the video tutorial for more in depth instructions on how to do this technique properly, as well as some examples. Once you get the hang of it, this technique is sure to become a new favorite. It's quick and easy and saves so much finishing time.